Yes, it’s true that some plants in the NASA list were more effective at removing benzene, trichloroethylene, and/or formaldehyde than others, but the amount is so negligible that neither the American Lung Association nor the EPA recommends using houseplants to improve your air. Remove any diseased, yellowed, damaged, or fallen leaves. Houseplants are a lot more exciting than you’d think. I was actually excited to wake up every morning, because each day brought the promise of a fresh new leaf, a different flower to admire, or another thick orchid root to mist with water. 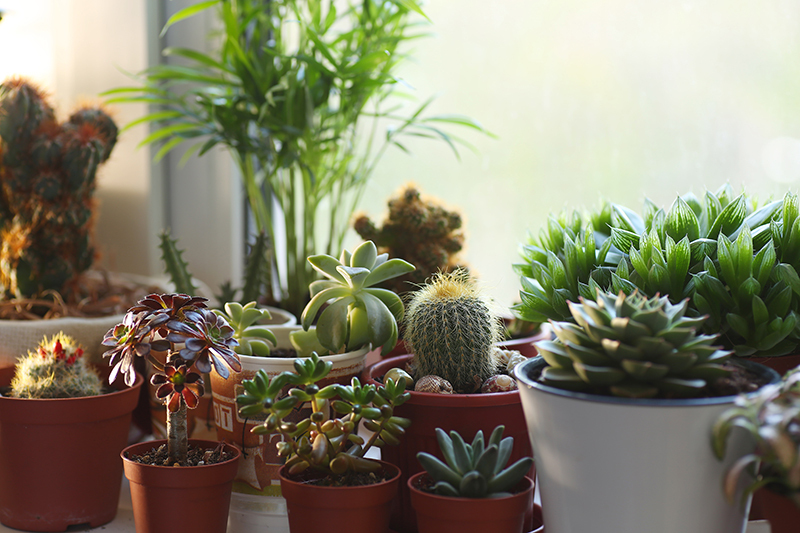 The only reason you need to grow a houseplant is to be happy. There are, of course, studies suggesting that living with plants improves your concentration, calmness, and productivity, but there’s no point in proving what we already know. This entry was posted in North Salem and tagged North Salem Homes on September 26, 2017 by Robert Paul.